Now Hiring. Join The Konquer Krew! Now Hiring...Join The Konquer Krew! Meeting or Beating All Online Canadian Pricing! Looking For Motorcycle Parts, Accessories or Riding Apparel? 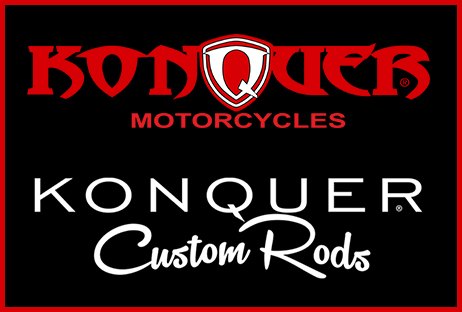 Parts Retailer For Harley Davidson, Indian & Victory Motorcycles! Shipping Across Canada Daily! FREE SHIPPING IN CANADA FOR ANY ORDER OVER $50! We Specialize In Parts & Service For All Harley Davidson's!